This baldy face roan heifer was a late addition to the sale set. She hasn’t been on feed long and will improve quickly when you get her home. Her mother has generated a couple of steers over $5K. 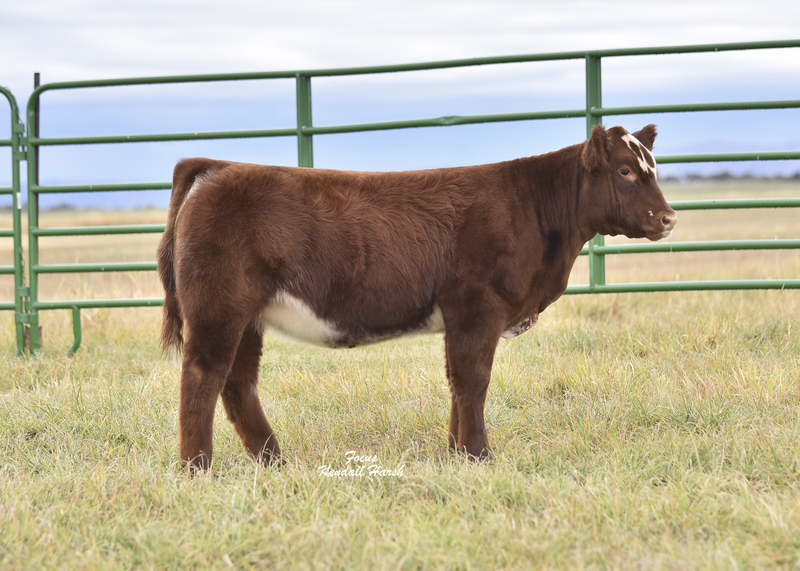 I think this one is good market heifer for a Colorado county fair.